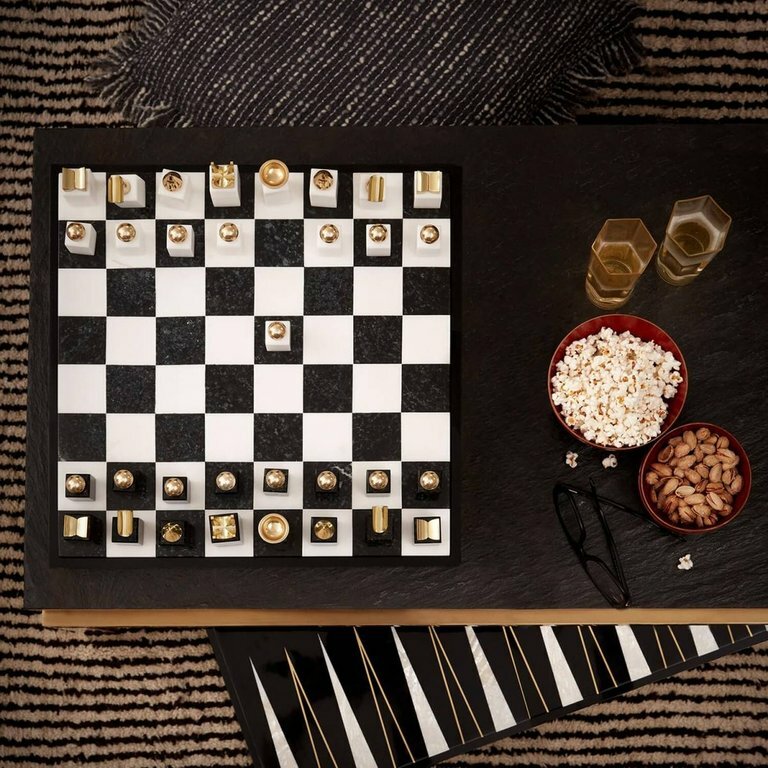 This artisan made chess set has a tactile timeless quality. The board is handmade from sustainable mango wood, embossed with the Nkuku logo. A wonderful gift for young or old and a great way to while away the hours.